Heartworms are long, parasitic worms that live and grow to great lengths in an animal’s heart and lungs. Heartworm disease occurs when the worms become so long that they infiltrate not only the heart and lungs but the associated blood vessels, eventually causing heart and lung failure, damage to other organs and death. Adult worms are the most life-threatening parasitic worm to dogs in Australia. The adult worms can grow to the length or 10 to 30cm and approximately 1mm in diameter. The heartworms are transmitted by mosquito. Heartworm larvae make their way into the affected animal and make the heart their home after about 3-4 months. Heartworms produce larvae that can survive in the affected dog for a number of months. Heartworms affect a number of pets, including dogs, cats and ferrets. While cats are not a suitable host to heartworms, the parasites do very well in dogs. Heartworms are nowhere near as dangerous to cats as they are to dogs because the parasite is unable to live to its adult stage within a cat. In a dog, however, heartworms go through their entire lifecycle; they will grow to the adult stage, lay eggs and multiply until – if left untreated – the worm infestation may cause lung disease and heart failure. Thankfully, there are a number of ways to determine whether your pet is suffering from a heartworm infestation. There are effective Heartworm medications for dogs, but the same medications will not work for cats. The most effective treatment for cats is to prevent infestation in the first place. 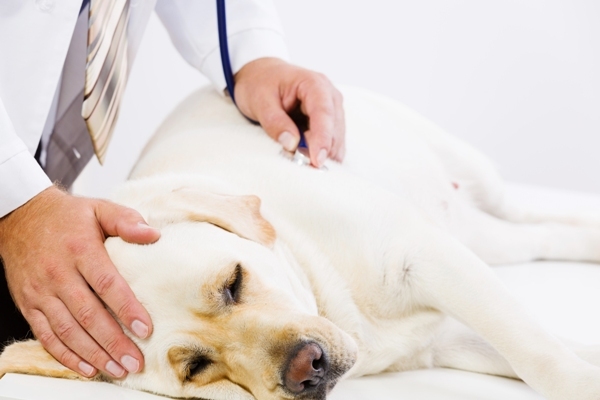 Depending on the number and stage of life of the Heartworms, symptoms will vary. The dog’s age and general state of health will also affect the symptoms that manifest. The condition will often go undiagnosed in cats because symptoms are subtle to non-existent. Coughing can occur in cats with large numbers of immature Heartworms, however. Symptoms in dogs will usually only show after the infestation has reached a severe state. At this point the Heartworm infestation will have matured and developed into a life-threatening condition. Symptoms will usually begin to show 3 to 5 years after the dog was first infected. The animal will begin to develop a cough that will become progressively worse. After some time and if left untreated, the cough will develop into a wheezing and shortness of breath. Lethargy. Your dog may show a reduced enthusiasm for exercise. They may pant more and their breathing may become laboured or wheezy. Fainting. 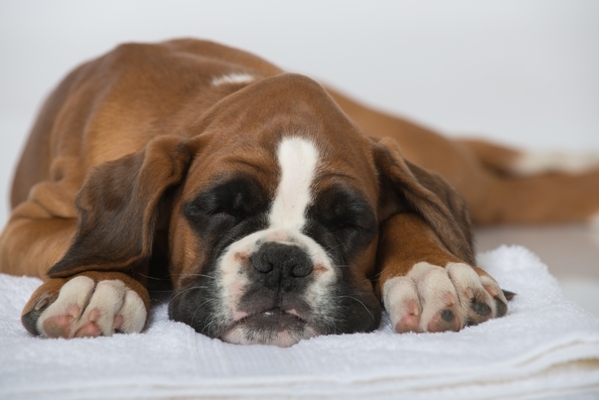 It is common for animals with severe infestations of Heartworms to faint after even light exercise. If your dog is fainting during or after physical activity it is essential that you consult your veterinarian for testing. Abdominal Swelling. Your dog may develop abdominal swelling as it is a common sign of advanced Heartworm infestation. If your dog is noticeably swollen around the stomach and the area is sore or tender, seek assistance. Weight Loss. If your dog is losing a lot of weight it could be due to a number of illnesses or conditions. Heavy weight loss is indicatively linked to parasitic infestation. Cats will develop less severe symptoms over time. Their symptoms are generally similar to that of feline asthma. You may observe coughing and some vomiting. While the symptoms listed above are very serious, they are not unique to Heartworm disease. Your vet will observe these symptoms and carry out a number of tests to rule out other conditions before diagnosing your pet with Heartworm. Heartworms are diagnosed by taking x-rays and blood tests. Heartworms live primarily in the right hand side of the heart and lung. An x-ray will reveal an unusually large heart, especially the right side that has expanded to accommodate the growing infestation. Your vet will also look out for other tell-tale signs such as enlarged arteries and lungs. X-rays will in some cases reveal the signs of an allergic reaction your pet is having to the infestation. Many people will get their dogs screened for Heartworm yearly, especially if they live in areas where mosquitos can be a real problem. Speak to your vet if you have any concerns for your pet’s health; Heartworm infestations will develop over a number of years before your pet will show any serious symptoms. The treatment of Heartworm disease is considered a risky business by veterinarians as it requires the use of arsenic-based medications to kill the parasitic worms. Before your dog is accepted for treatment, an evaluation of their health and general suitability will be undertaken by your vet and the risk factors properly accessed. There are four categories of health, also dependant on the status of the infestation. Class One is the lowest risk – young dogs with minimal illness and no symptoms shown. Class Two is the moderately affected – healthy dogs with minimal signs of infestation such as occasional coughing and fatigue. Class Three is the severely affected – symptoms will include weight loss, severe coughing and great difficulty breathing and unusual blood flow. Class Four is reserved for the dying dog with Caval Syndrome – the dog is unable to maintain consciousness and its urine is a dark brown colour. Dogs that are Class Four will require immediate surgery to remove the Heartworms for the heart and lungs. The usual treatment involves a series of injections to systematically kill the Heartworms, beginning with the immature examples. The Heartworms are killed in stages because if too many are killed at one time the dog can experience circulatory shock. After treatment, the dog must spend a couple of months indoors and apart from other animals. Walks and any exercise at all should be postponed during this period as the heart needs time fully recover from the stress caused by the infestation. It’s true that Heartworm infestations can cause some serious health problems in both dogs and, to a lesser extent, cats but the good news is that the condition can be avoided with a number of simple steps. Mosquito Free Zone. It’s a simple enough measure but will have great effect. By keeping your dog away from mosquito infested areas like wetlands and bushland; places with stagnant and dirty water, they will be much less susceptible to Heartworm infection. Regular Blood Tests. 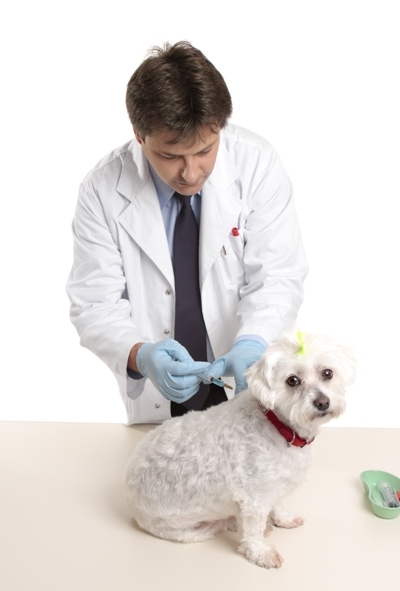 Ensure your dog is Heartworm-free by asking your vet to screen for the condition. Many vets suggest blood tests as well as faecal tests once a year to keep an eye out for any nasty conditions that could be present. Preventative Medication. There are a number of medications that are used administered with the aim to prevent the onset of a Heartworm infestation.  Consult your vet for more information on the most suitable products for your pet. Treatment for Heartworm, while possible, is dangerous and costly.  The best way to avoid the serious health problems brought on by Heartworm infestation is to employ these preventative measures in the first place. All breeds of dog and cat and even ferrets are susceptible to Heartworm infection. 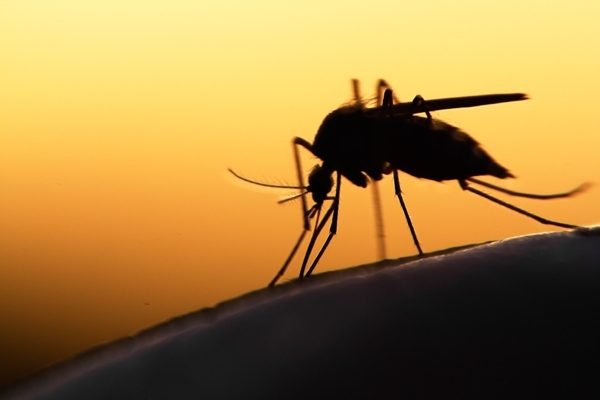 Animals living in mosquito infested areas and outdoor pets are far more likely to be exposed to the larvae. Heartworms will not live their entire lifecycle in cats and are therefore not nearly as dangerous a threat. In dogs, however, they will grow to adults, lay eggs and multiply out of control if not treated with medications. Heartworms can live for five to seven years in dogs. In cats, the parasite will live to between two and three years, dying before adulthood. When a dog has a Heartworm infestation, vets will usually be able to diagnose the condition by viewing x-rays of the animal’s chest. The parasites tend to occupy the right hand side of the heart and lungs and the organs will be bloated in this pattern as a result. Virtually 100% of the dogs that are exposed to the Heartworm larvae become infected. You won’t see any signs of the infestation until two or three years after this time.